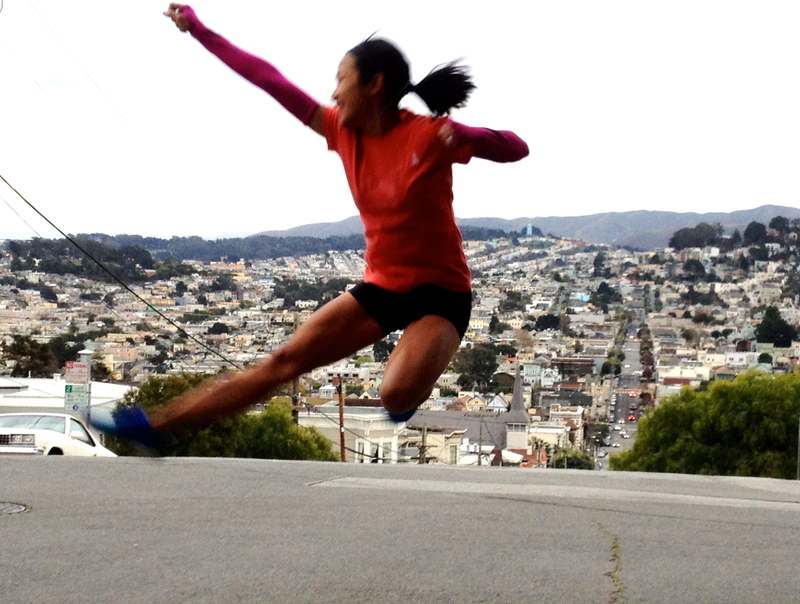 I had so much fun doing this leap shot for Oiselle’s Leap Day Contest, I had to share. Contest ends at midnight PST on Feb. 29 – come one, come all! 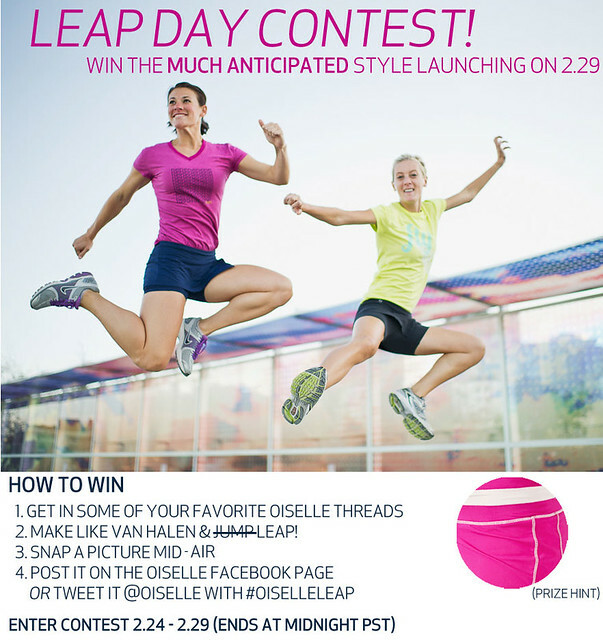 All you need to do is don your Oiselle duds, leap for a photo, then post the photo on Oiselle’s Facebook or Twitter page. If your photo wins, you get a pair of v*o*l*t r*g*s.